The promise of artificial intelligence is immense, but the roadmap to achieving those goals still remains unclear. 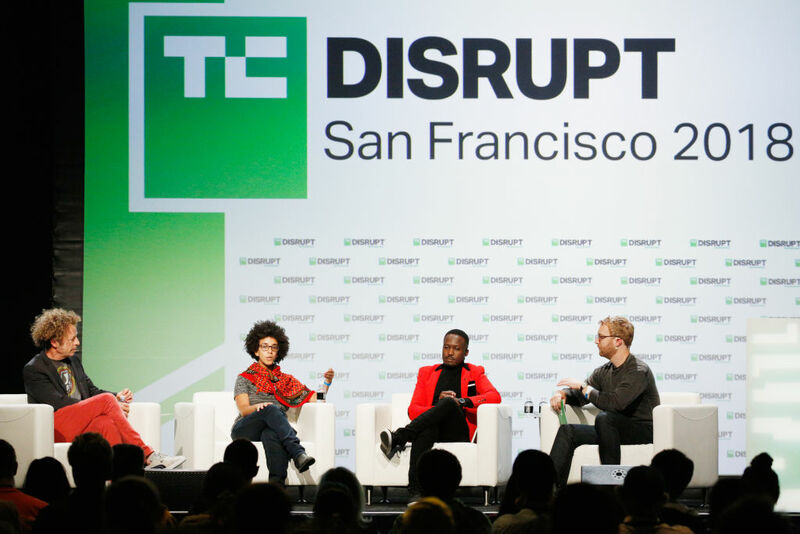 Onstage at TechCrunch Disrupt SF, some of AI’s leading minds shared their thoughts on current competition in the market, how to ensure algorithms don’t perpetuate racism and the future of human-machine interaction. The meteoric rise in China’s focus on AI has been well-documented and has become impossible to ignore these days. With mega companies like Alibaba and Tencent pouring hundreds of millions of dollars into home-grown businesses, American companies are finding less and less room to navigate and expand in China. 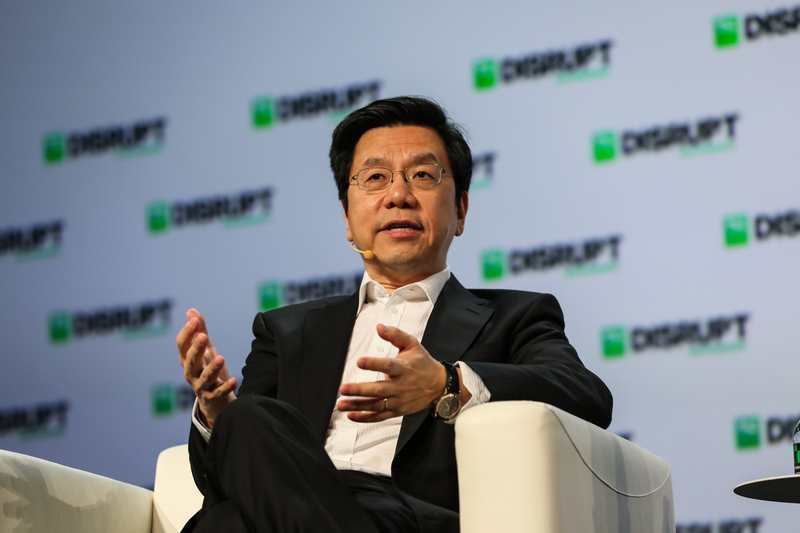 AI investor and Sinnovation CEO Kai-Fu Lee described China as living in a “parallel universe” to the U.S. when it comes to AI development. AI promises to increase human productivity and efficiency by taking the grunt work out of many processes. But the data used to train many AI systems often falls victim to the same biases of humans and, if unchecked, can further marginalize communities caught up in systemic issues like income disparity and racism. A potential solution to prevent the spread of toxic algorithms was outlined by UC Berkeley’s Ken Goldberg who cited the concept of ensemble theory, which involves multiple algorithms with various classifiers working together to produce a single result. We’re right now in a stage where these algorithms are being used in different places and we’re not even checking if they’re breaking existing laws. Transportation companies often paint a flowery picture of the near future where mobility will become so automated that human intervention will be detrimental to the process. That’s not the case, according to Uber CEO Dara Khosrowshahi. In an era that’s racing to put humans on the sidelines, Khosrowshahi says humans and machines working hand-in-hand is the real thing. “People and computers actually work better than each of them work on a standalone basis and we are having the capability of bringing in autonomous technology, third-party technology, Lime, our own product all together to create a hybrid,” said Khosrowshahi. 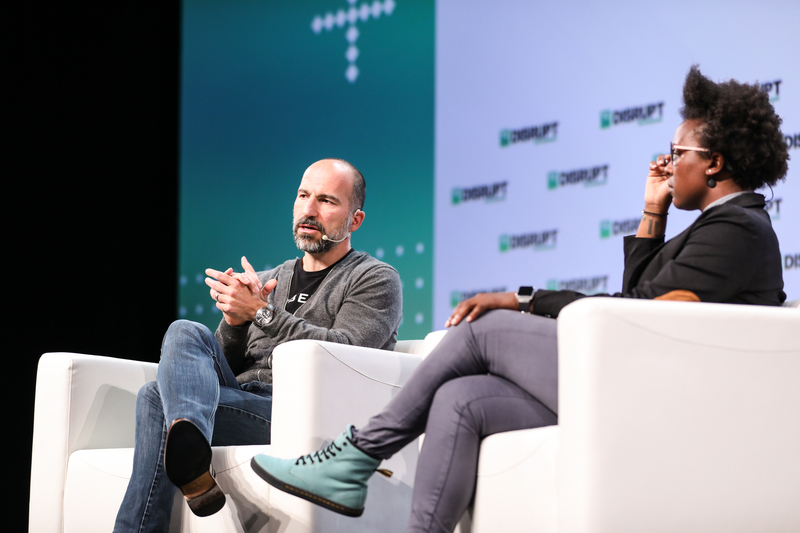 Khosrowshahi ultimately envisions the future of Uber being made up of engineers monitoring routes that present the least amount of danger for riders and selecting optimal autonomous routes for passengers. The combination of these two systems will be vital in the maturation of autonomous travel, while also keeping passengers safe in the process. Last July, ProPublica released a report highlighting how machine learning can falsely develop its own biases. The investigation examined an AI system used in Fort Lauderdale, Fla., that falsely flagged black defendants as future criminals at a rate twice that of white defendants. These landmark findings set off a wave of conversation on the ingredients needed to build fair algorithms. 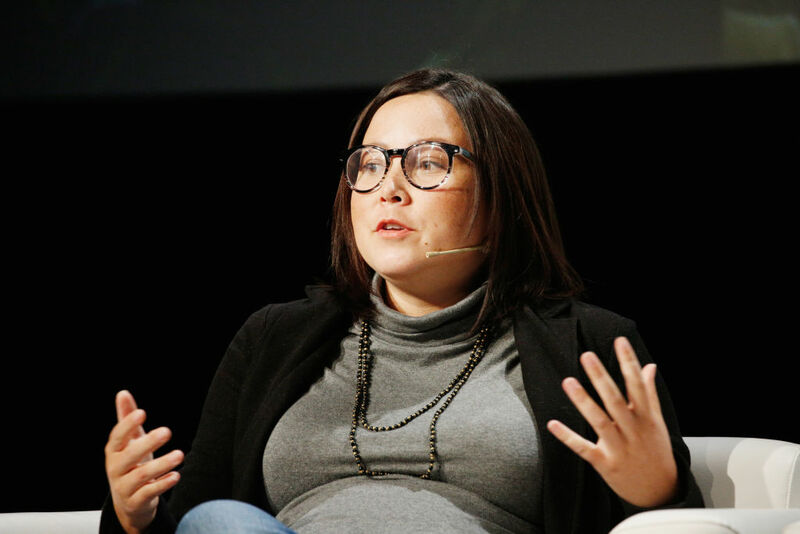 One year later AI experts still don’t have the recipe fully developed, but many agree a contextual approach that combines mathematics and an understanding of human subjects in an algorithm is the best path forward. Lum goes on to explain that research in the past few years has revolved around exploring the mathematical definition of fairness, but this approach is often incompatible to the moral outlook on AI. If previous elections have taught us anything it’s that security systems are in dire need of improvement to protect personal data, financial assets and the foundation of democracy itself. Facebook’s ex-chief security officer Alex Stamos shared a grim outlook on the current state of politics and cybersecurity at Disrupt SF, stating the security infrastructure for the upcoming Midterm elections isn’t much better than it was in 2016. So how effective will AI be in improving these systems? Marc Rodgers of Okta and Mike Hanley of Duo Security believe the combination of AI and a security model called Zero Trust, which cuts off all users from accessing a system until they can prove themselves, are the key to developing security systems that actively fight off breaches without the assistance of humans. By handing much of the heavy lifting to machines, cybersecurity professionals will also have the opportunity to solve another pressing issue: being able to staff qualified security experts to manage these systems.